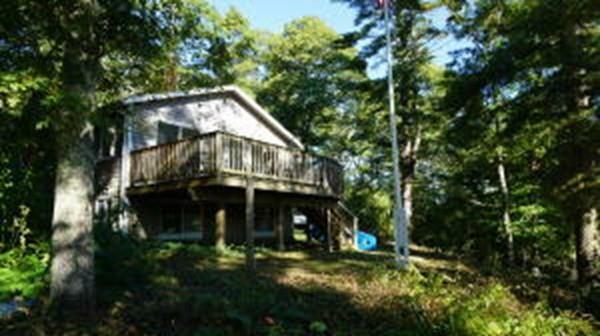 Renovated waterfront cottage on Peters Pond! Tucked away amongst a private driveway and surrounded by nature youll find your own retreat away from it all! 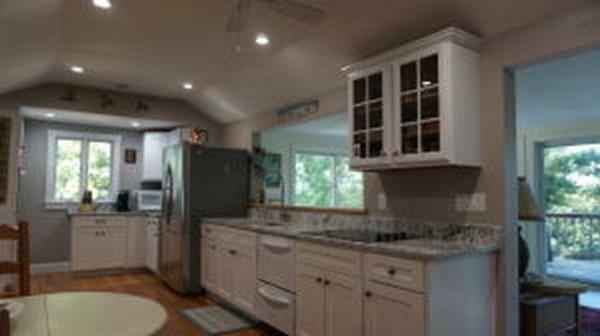 Step into a brand new white kitchen with granite counter tops, stainless stain appliances, bamboo flooring, recessed lightening and raised ceiling. The stone fireplace makes for a cozy setting. A wall of sliders lets the sunlight in as you take in the beauty of this pond front retreat. The lower level features two generous size bedrooms, full bath and laundry room with LG washer and dryer. 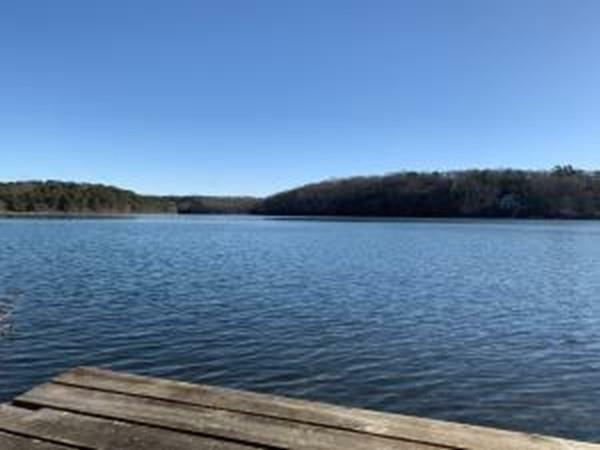 Enjoy fishing, boating and swimming Peters Pond right from your property! Listing courtesy of Michelle Tucker of William Raveis R.E. & Home Services. 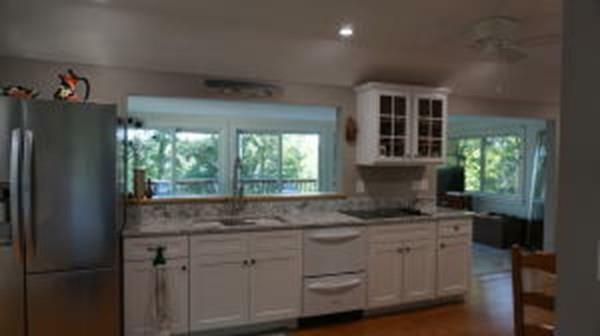 Listing provided courtesy of Michelle Tucker of William Raveis R.E. & Home Services.